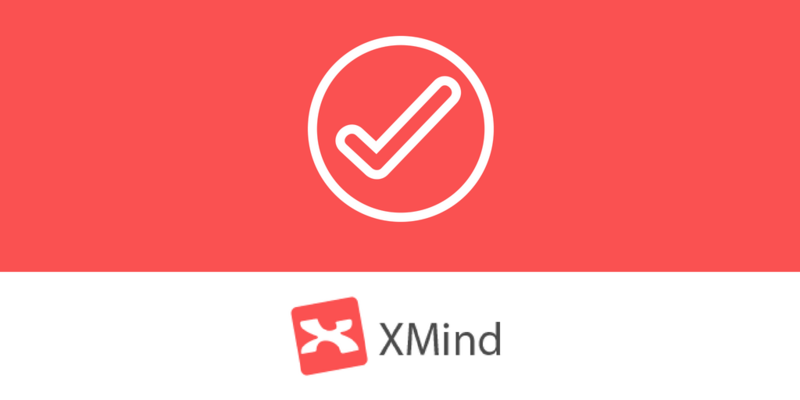 COMING SOON: Understand the basic features of XMind, and some key mind mapping principles! 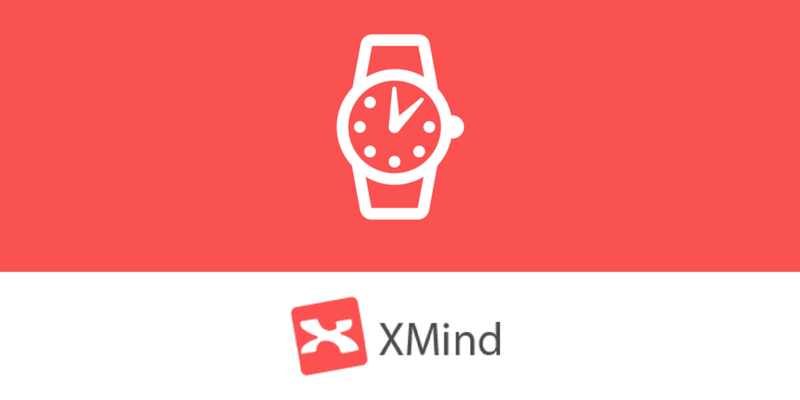 Learn to build a dynamic personal organiser mind map using XMind, and improve your productivity! 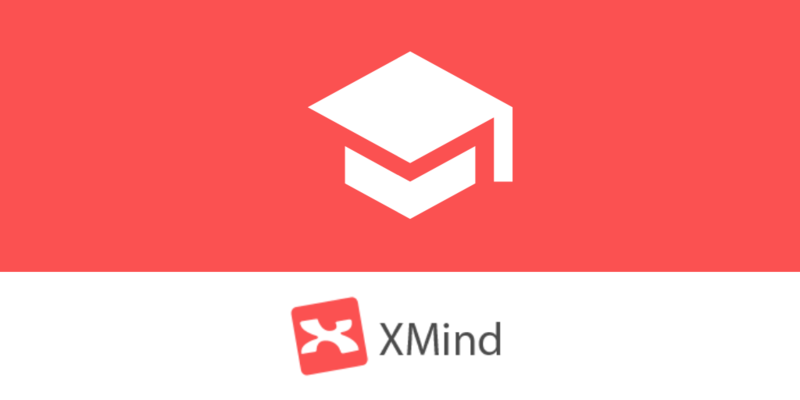 This XMind tutorial series will show you how to supercharge your studying with mind maps!